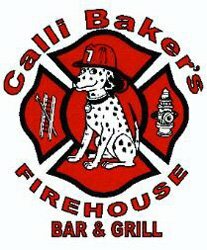 Come out and groove with Chocolate Chip & Company at Calli Baker's Firehouse Bar & Grill. Calli Baker's Firehouse Bar & Grill is a low-key spot with a patio offering a pub menu with local flair, plus craft beer & unique cocktails. 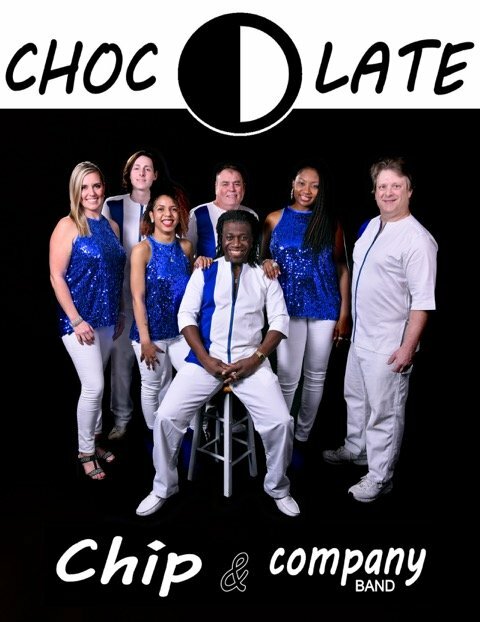 Come out and groove with Chocolate Chip & Company at 810 Bowling And Billiards in the Market Common. 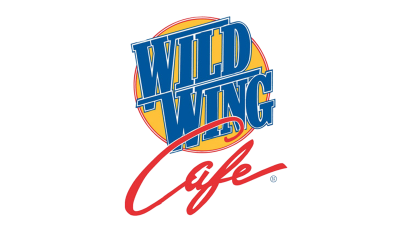 Come out and groove with Chocolate Chip & Company at the Wild Wing Cafe. 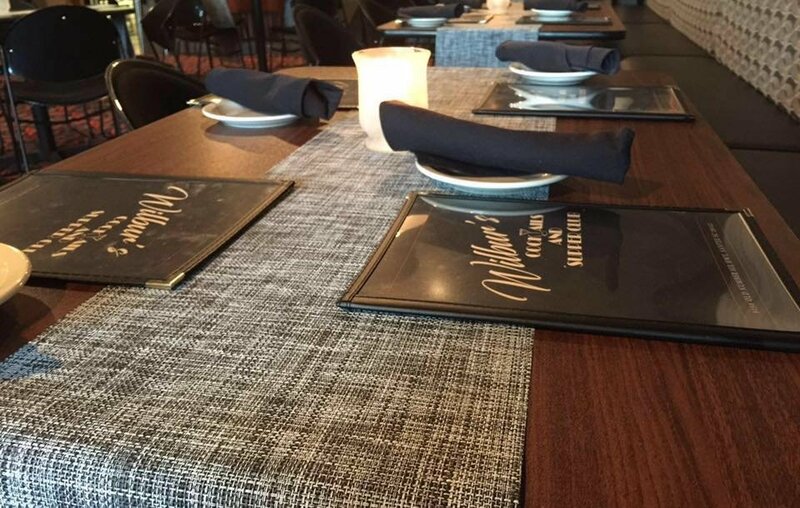 Wilbur’s Cocktails & Supper Club serves lunch, dinner and drinks. Dinner is cooked on our Wood Burning Grill by Award Winning Chef Michael. Formal Dining Room. 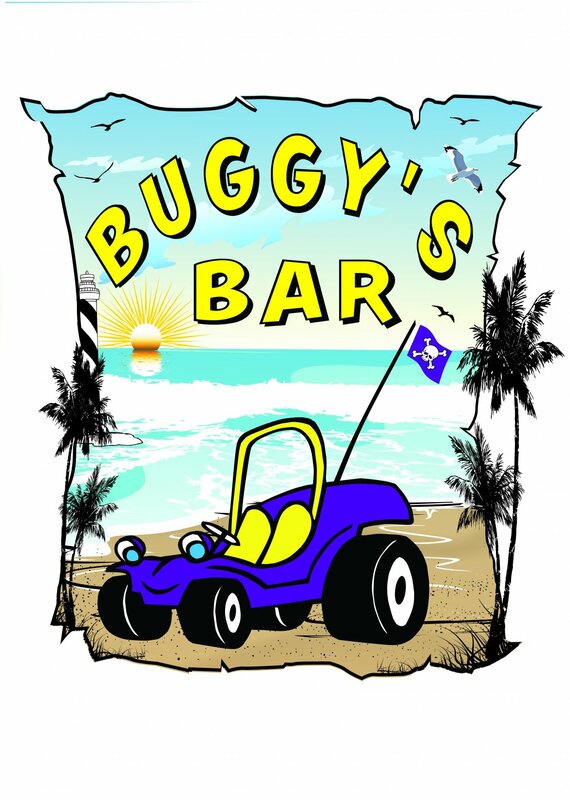 Lounge/ Full Bar. 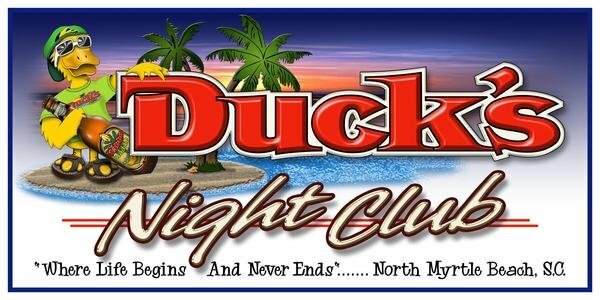 Santee's #1 Live Entertainment Venue.